Do you like free crap? Me too. There's a fun new program beginning here at Obsessed with Poop. Thanks to generous sponsors and local businesses, I will be holding a give-a-way every on many Fridays. Here's how you can get free sh*t: Like the page. Then leave a comment, include your name and email address (or register for disqus commenting and I have access to your email), and say a little prayer. One random person will be selected to win the free item/s of the week. The contest will begin Friday mornings around 10am and end the following Friday around 10am. Extra karma is awarded to people who share the page with their friends. All give-a-ways will be items I use on a regular basis, and/or goods I like, or cool sh*t from places I frequent. 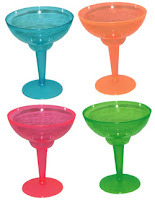 Some weeks will be mom or baby items, Boston-area gift certificates, or other miscellaneous neat stuff. 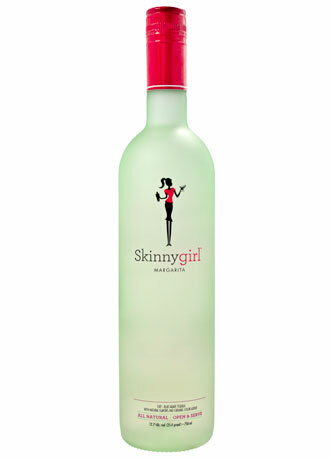 Why do I like Skinnygirl Margarita? 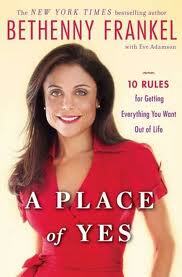 Aside from the low caloric content and sweet/sour taste, let's be honest, I love Bethenny. Drink it over ice (the more ice, the better), and be sure to salt the rim of your glass. It's great on a hot day when you're sitting outside with your baby in a bathtub. Or not. You too can be a Forbes covergirl, millionaire, chef, and Jill Zarin frenemie. Contest ends Friday, July 1 at 10:00am.